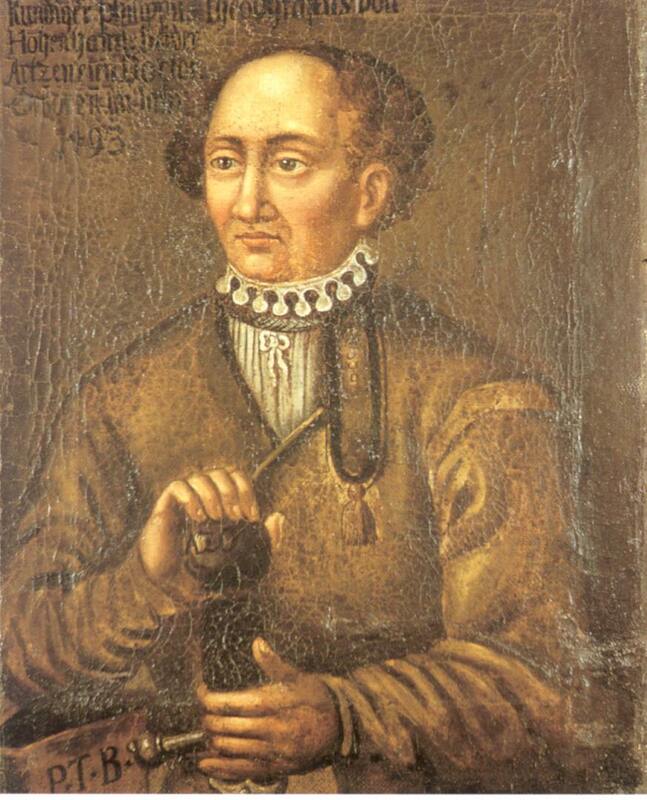 Paracelsus was born in 1493 Einsiedeln, Switzerland. 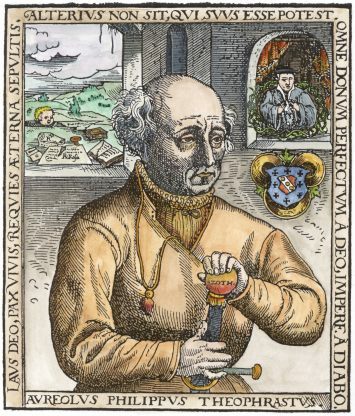 His father was the physician at Einsiedeln Abbey, a Benedictine baroque monastery with a grand history. His father was his first teacher. 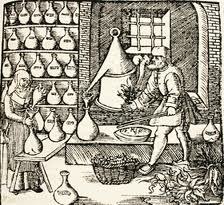 When he arrived at University of Basel medical school he was familiar with alchemy from working with his father. 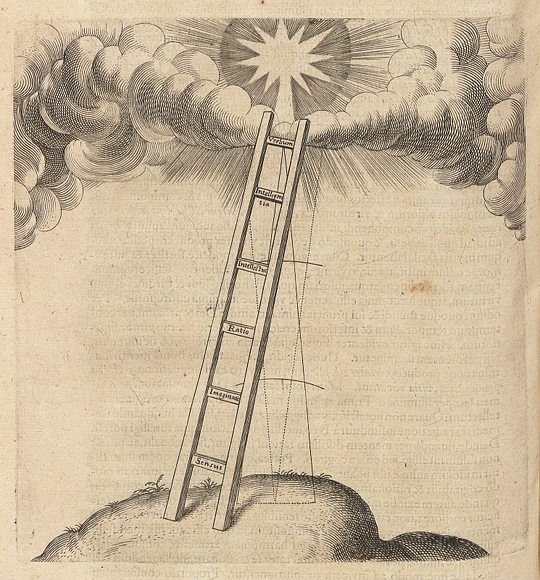 He left Basel quickly after he was accused of heresy , and became a wandering healer, traveling all over Europe. Some of the contributions he made to the science of medicine are well known. He is attributed for introducing opium into use as medicine. He is credited with being the first physician to seriously consider dosage as well as the particular part of the medicinal plant being used. 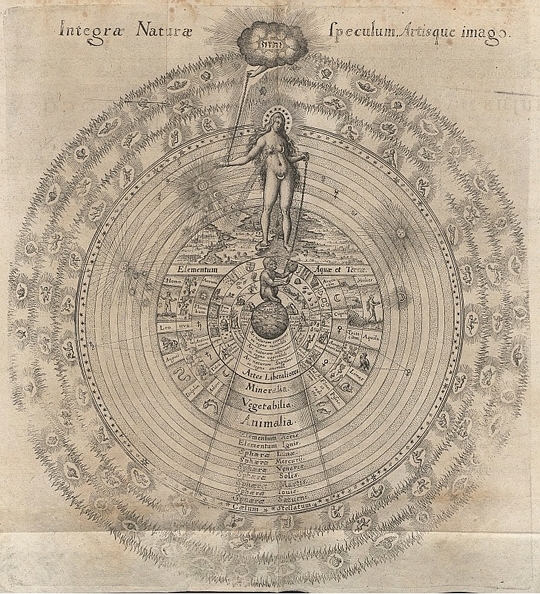 His theories included science as well as natural magic, all part of the healing culture of his time. The Doctrine of Signatures is an important concept he used to explain and research how plants interact with humans. He expanded on the work of former herbalists as he taught and worked in different countries. His travels included a visit to China. 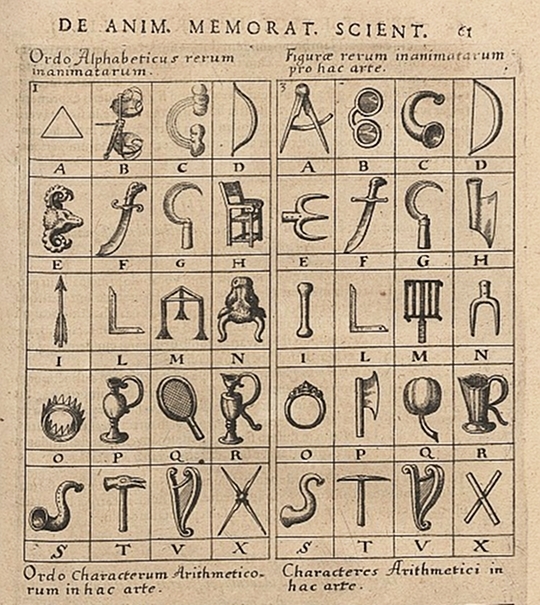 His practice included both magic and science. 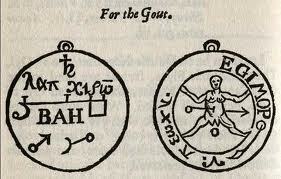 He understood and worked with elementals, which were a common belief in his time. He took this concept farther when he posited that we have both a sidereal and an elementary body, linked while we are alive. He was both controversial and well respected. I learned about him when I traveled to Switzerland for the first time. I adore the tiny mineral water spa town of Bad Ragaz, where he practiced for a time with the local Benedictine monks, who operated a healing center using the mineral water spring. The Quelle Paracelsus is now a modern medical and therapy center of the highest quality. I have been many times over the years and always enjoy walking up the Tamina Gorge to experience the well preserved museum and springs. There is a small chapel up there dedicated to Mary Magdalene that I love for it’s charm. 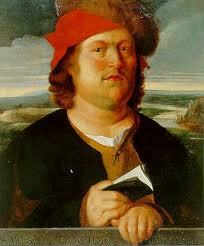 For his time Paracelsus was radical and disruptive. 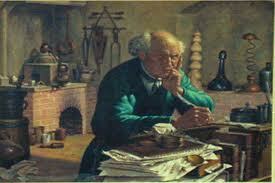 His ideas about health and alchemy clashed with the medical schools, but accomplished many cures that were unusual for the time. The springs he recommended that I have visited, Bad Ragaz and St.Moritz, have enjoyed long healthy development around the mineral waters for centuries. This dedication to “the cure” creates a magnet for the best therapists and medical professionals to be drawn to live and work in the beauty and the elegance of these special places.